The outdoor soccer balls are!! 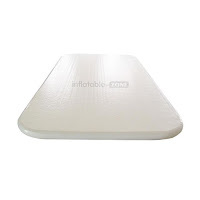 Inflatable~Zone has many Bouncers including this air track for Gymnastics! ~ This would be great for any home, school or party!! OR even this High quality inflatable big air bag for snowboard!! Just imagine the FUN that will be had on this air bag!! You can get your LOGO on any of their items for FREE!! 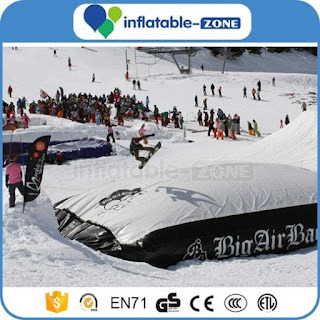 Inflatable Zone offers many different Inflatables! For fun in both sun and snow!